How to pay less Corporate Taxes in England? 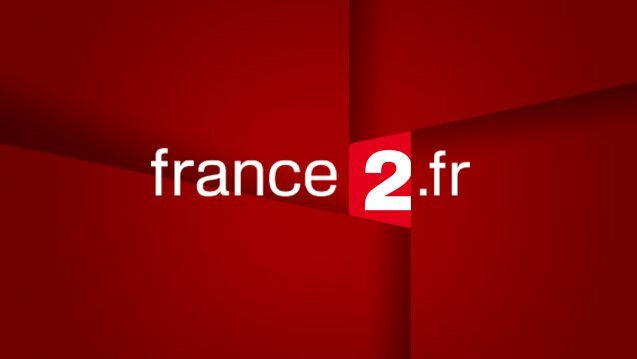 Euro Accounting founder Shabir was interviewed by French TV France 2 about tax withdrawn at source. Can I reclaim expenses from before I formed my limited company? If you are interested in Accounting Services contact us today! 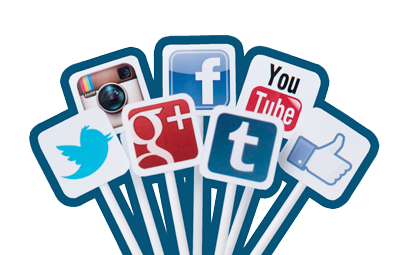 You can follow us on the below Social Media Accounts to keep up to date with us! Now that Making Tax Digital for VAT is live are you prepared?